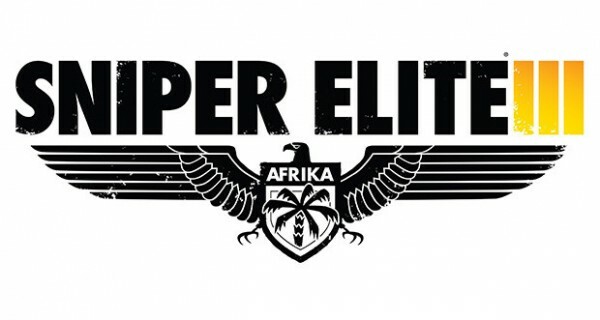 Just like its predecessor Rebellion and 505 Games’ ‘Sniper Elite 3’ takes a second successive week at No1 (-36%). Ubisoft’s ‘Watch Dogs’ (-20%) takes a third week at No2 and EA’s ‘FIFA 14’ climbs 3 places to No3 (+15%) thanks to some price activity on old gen versions – this also affects ‘2014 FIFA World Cup Brazil’ which climbs back in to the Top 10 at No8 (+5%). Nintendo’s 3DS ‘Tomodachi Life’ continues to surge up the charts rising five places to No11 (+53%) thanks to various promotions across retail. It is a slow week for new releases but the overall market only drops 3% in units over last week thanks to a surge in the budget sector, climbing 15% in terms of units sold over last week. New releases this week mainly arrive on Vita as three versions of existing titles debut: Ubisoft’s ‘Child of Light’ (No1 on Vita Chart), Sony’s ‘Ratchet & Clank Trilogy’ (No2 on Vita Chart) and PQube’s ‘MotoGP 14’ (No12 on Vita Chart). 10 9 MINECRAFT: PLAYSTATION 3 EDITION PEGI 7+ SONY COMPUTER ENT. 26 27 INFAMOUS: SECOND SON PEGI 16+ SONY COMPUTER ENT.